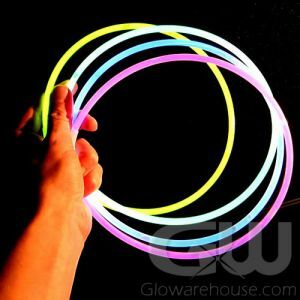 - Christmas Light LED Glow Necklace! 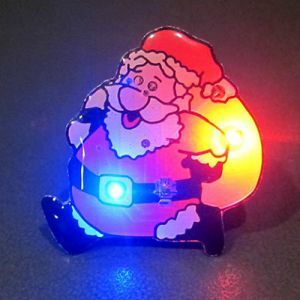 - Fun and Safe Wearable Christmas Lights! - 3 Modes (Fast Flash, Slow Flash & Steady On)! 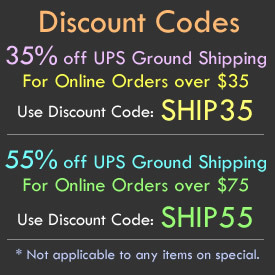 - Christmas Parties! Christmas Centerpieces! Christmas Decorations! It's time to be bright and merry! 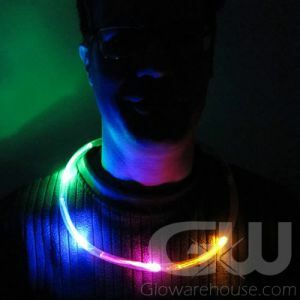 Christmas Light LED Necklaces are fun and bright glowing necklaces with mini Christmas Lights that you can wear! The Christmas Bulb Light Necklaces have 3 Settings that include a Fast Flashing Mode, a Slow Flashing Mode and a Steady Light Mode. 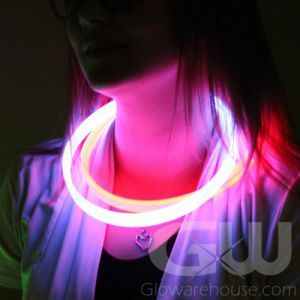 Wear these Christmas Light Necklaces around your neck or wrap around your Santa Hat to create a cool glowing effect! You can even hang them up around Christmas Wreaths and around LED Candles and centerpieces to make fantastic Christmas Light decorations for your Holiday Celebration! 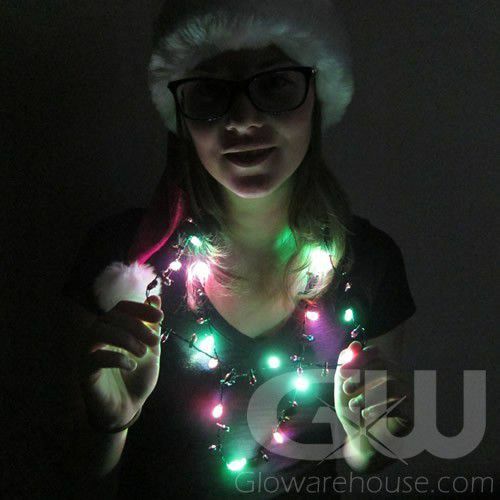 Xmas Light Necklaces come with 2 pieces of CR1220 Coin Cell Batteries already installed (batteries are replaceable). 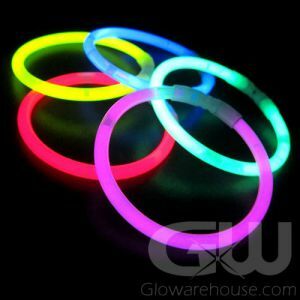 To turn the LED Christmas Light Necklaces on, simply press the button on the necklace clasp and press again to circulate through the 3 different light modes (Fast Flash, Slow Flash and Steady Light) - Light up your Festive Season with these fun glowing LED Christmas Light Necklaces!